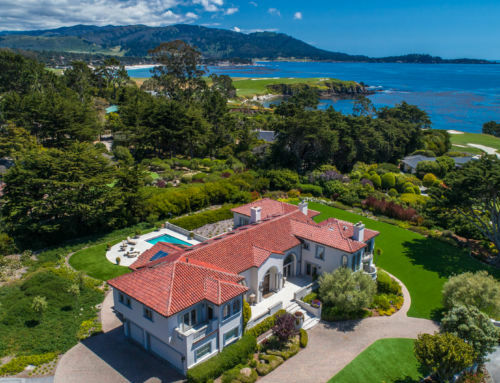 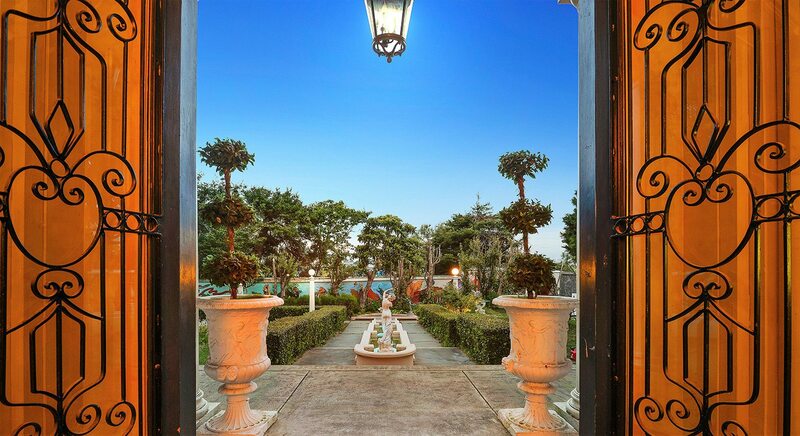 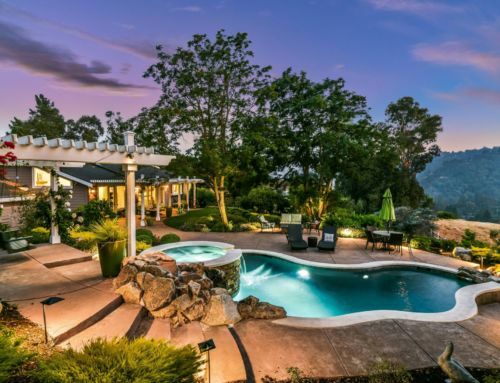 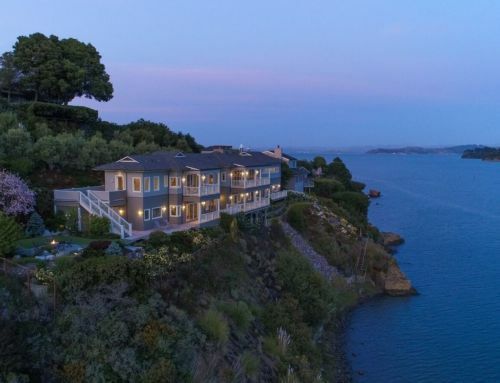 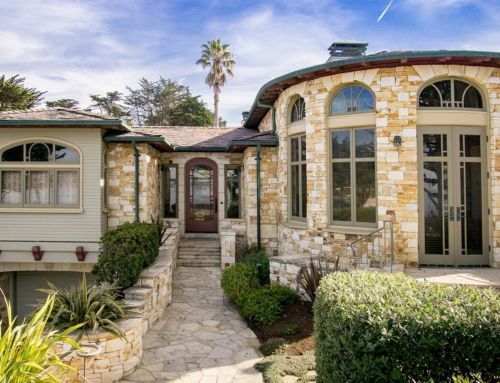 San Francisco has no shortage of extraordinary estates. 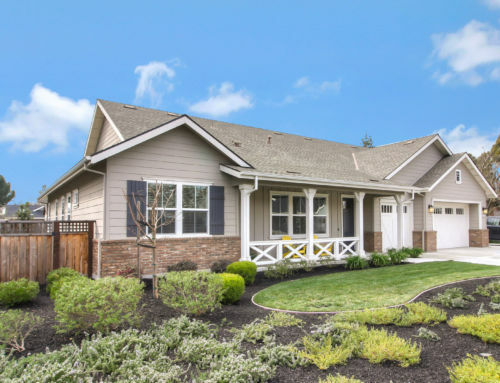 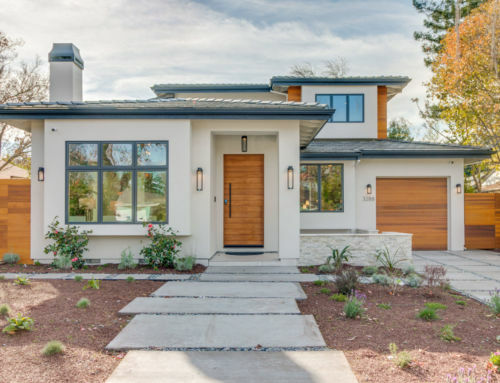 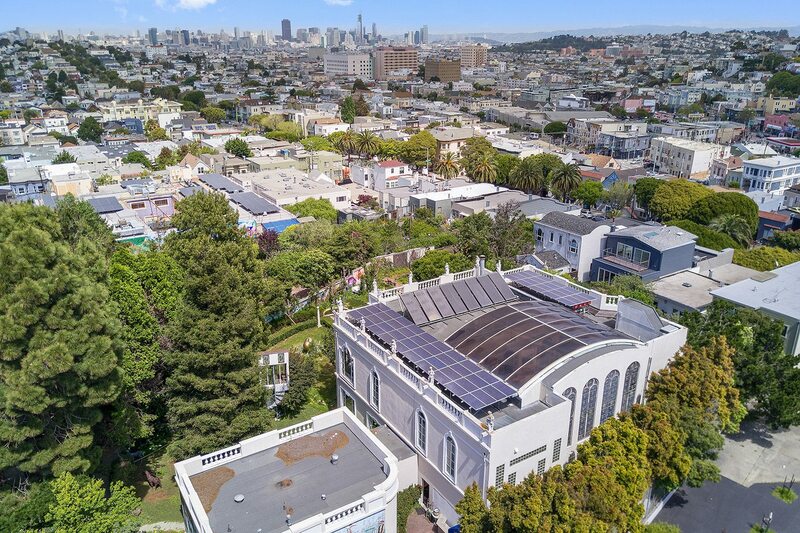 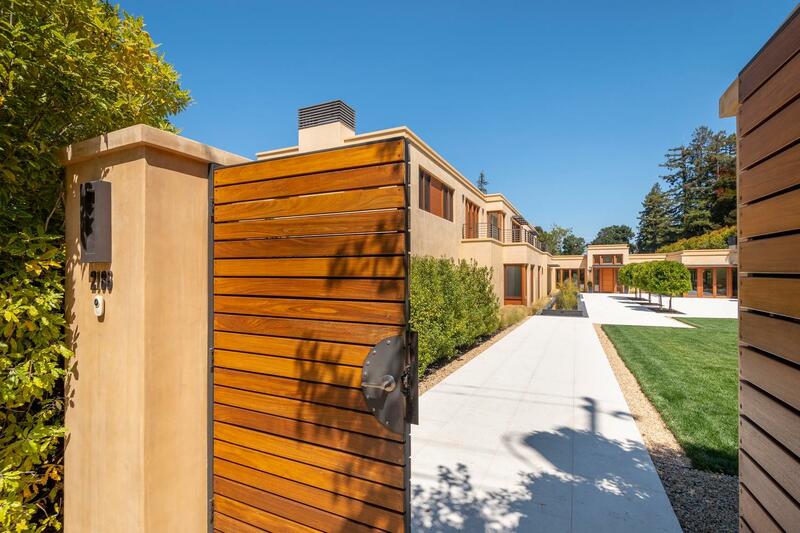 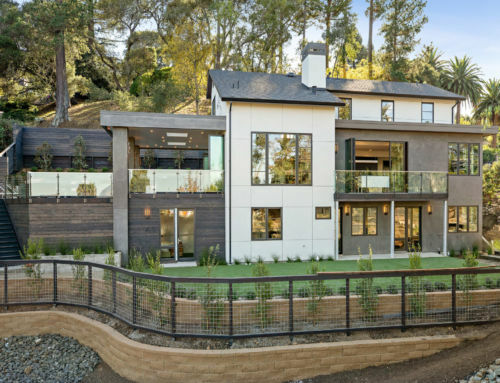 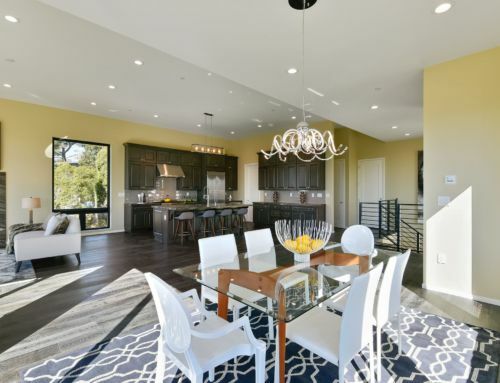 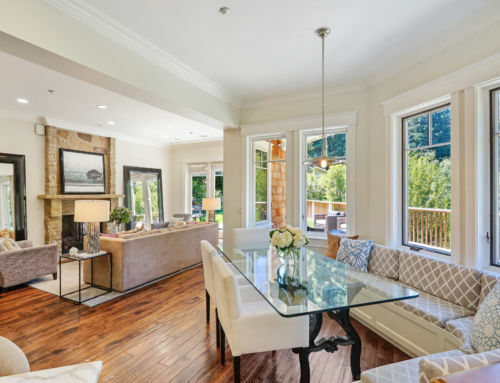 Set on one of the largest private lots in the city, this landmark property in San Francisco’s Glen Park checks all of the boxes of fine city living. 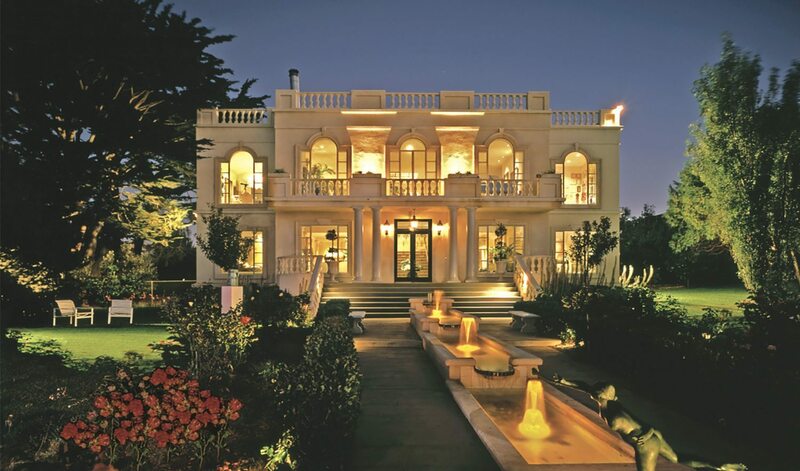 The unique Neo Classical-style main residence brings an unexpected dose of drama almost immediately with a regal double staircase leading to one of the most grandest rooms in San Francisco with a huge indoor swimming pool and retractable glass roof bringing in a stunning view of the Skyline, Bridge and City. 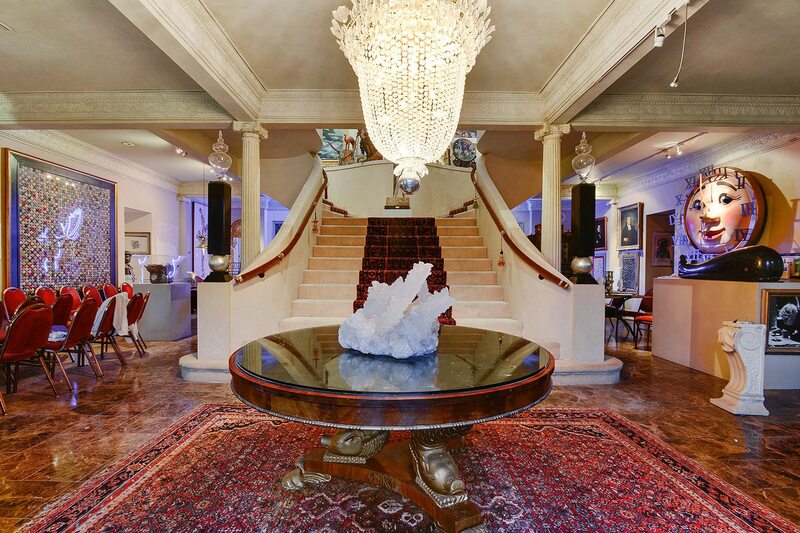 Ten bedrooms and 11 full baths balance the harmony of private living spaces with the grandeur public spaces for sophisticated entertaining. 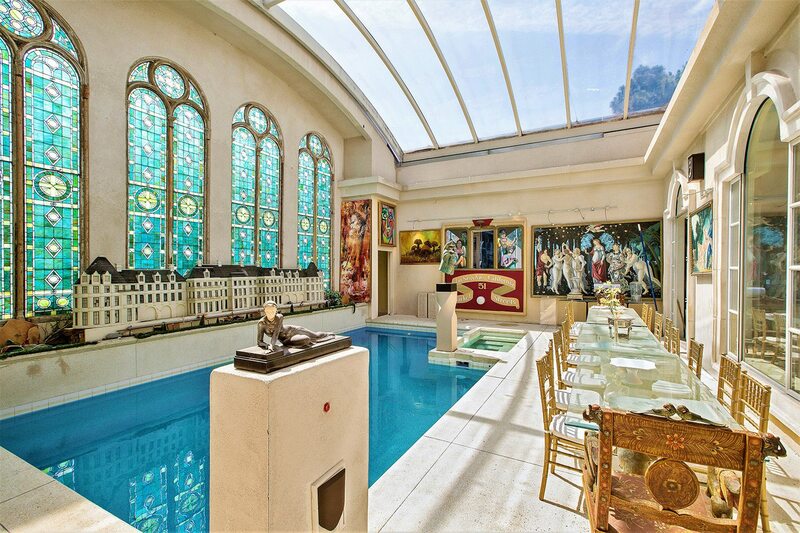 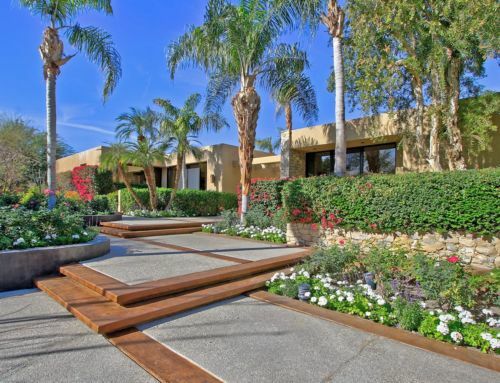 Surrounded by extensive park-like grounds dotted with sculptures, classical lamp-posts, murals and other art pieces, this one-of-a-kind compound encompasses a separate three-unit building, cottage and parking for up to 15 cars (zoned as four condominium units with income of $20,777.34 per month). 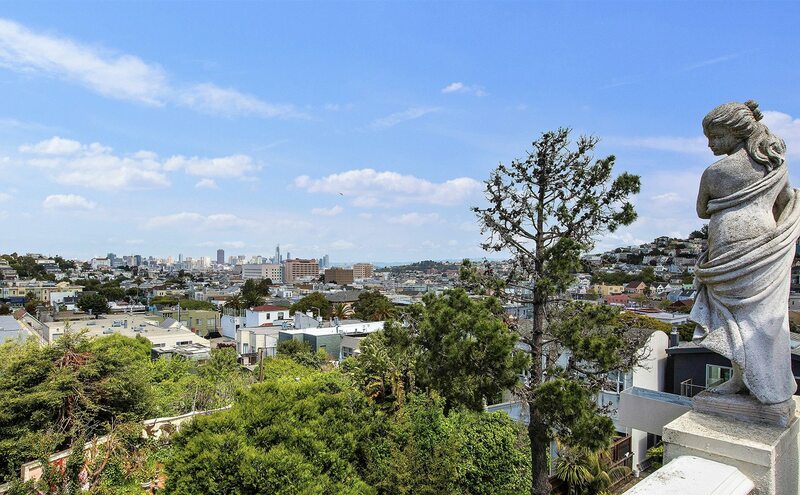 Listing agents Joel Goodrich and Anne Laury of Coldwell Banker Residential Brokerage in San Francisco say the $11 million residence boasts a colorful history and larger-than-life scale evocative of Armistead Maupin’s”Tales of the City,” making it truly unique — and the quintessential San Francisco living experience.